I read an ARC copy of this book. 3.5☆ rounded up. 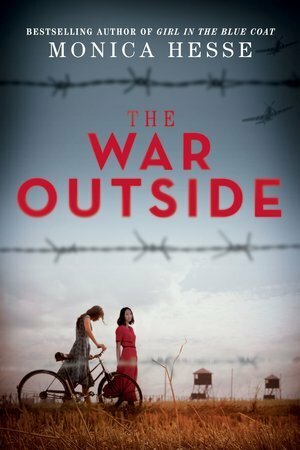 Easily a new favorite historical fiction book, 2018 favorite, and completely solidified Monica Hesse as one of my favorite authors. The War Outside is a story that you won’t forget. Full review to come on the blog closer to release date, so grateful for the opportunity to read an ARC! 4.5 stars. Brutal and brilliant.